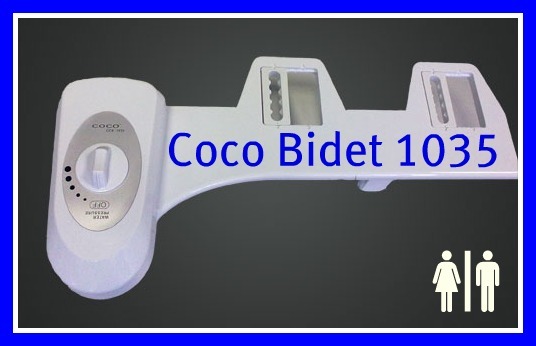 This is Coco Bidet's most basic model, yet it allows maximum personal hygiene. Uses the water and pressure from your toilet's existing cold water line. Does Coco 1035 require electricity? Coco 1035 connects only to the existing cold water connection. All Coco products are designed for experiencedD.I.Y. Installation is simple as 1,2,3. However, we recommend using a plumber just for peace of mind against any possible leaks. The Coco 1035 is designed to fit most two piece toilets ONLY. To obtain repair service under this warranty, you must contact an authorized Coco Bidet service center to obtain an RMA (Return Merchandise Authorization)number. Proof of purchase in the form of a copy of your original receipt must accompany the returned unit for the warranty to be valid. 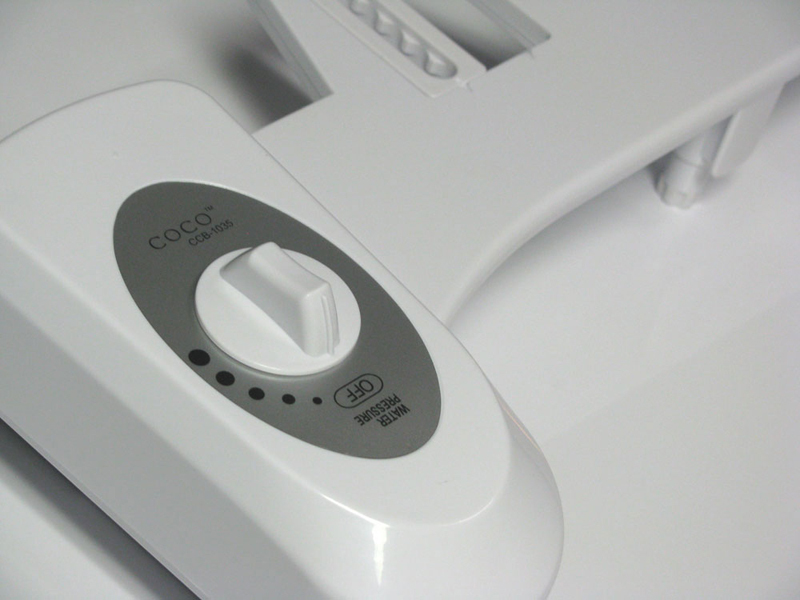 Take or ship the unit pre-paid to the closest Coco Bidet authorized service center along with your RMA number and proof of purchase.